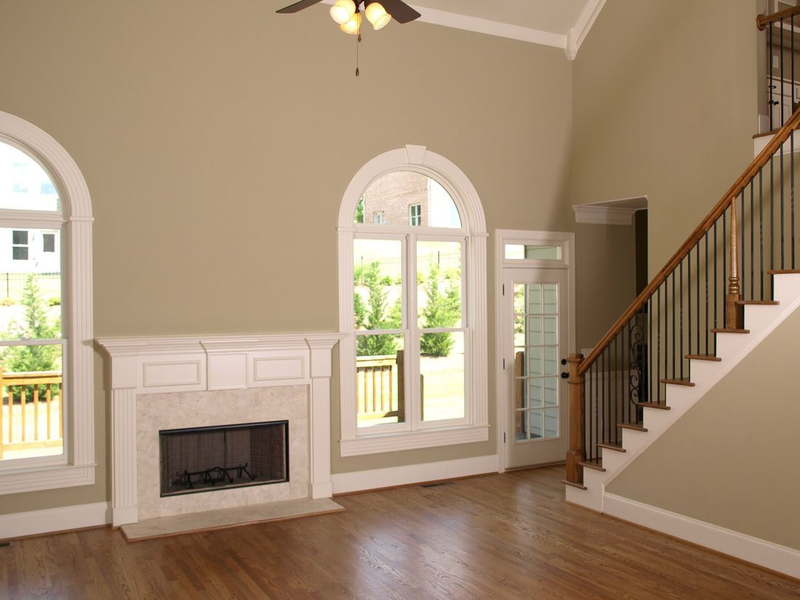 Our Family Construction offers top quality siding installation and products. 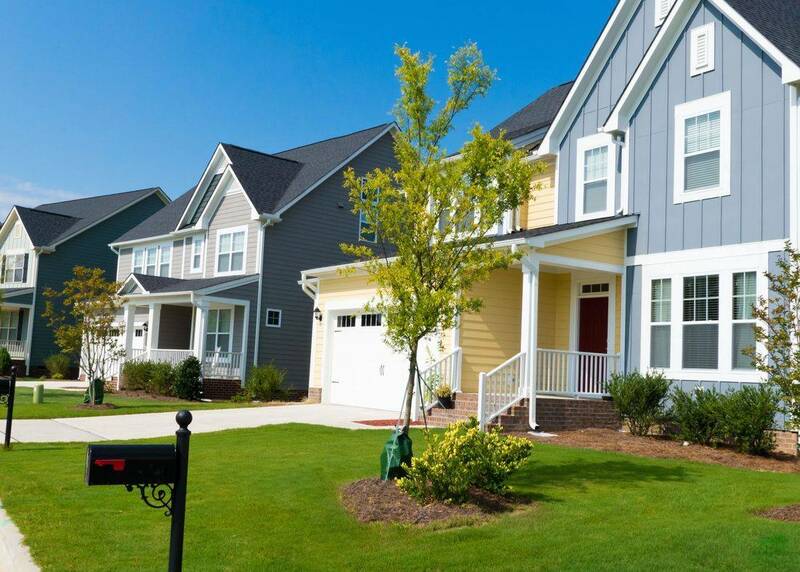 Upgrading your home with new siding increases curb appeal and energy efficiency. We offer a wide range of quality siding at competitive prices. We provide siding repair services including soffit and fascias. Our siding professionals will help guide you through the selections of siding types, styles, and accessories. Explore different siding types such as vinyl, fiber cement, wood, and cedar. We offer many different accessories such as crown headers, decorative corners, gable vents, shutters, Call Our Family Construction today to discuss the ways we can help you and to arrange for a free estimate. Our Family Construction offers professional window installation and products. Whether you are looking to replace windows for your home or building a new home, we offer an extensive selection of styles, shapes, and decorative options. We are committed to helping you choose the window styles that best complement your home. We specialize in professional installation of different window styles such as double hung, sliders, awning, bay, and more. We offer a variety of window manufacturers to meet any budget. Call Our Family Construction today to discuss the ways we can help and to arrange for a free estimate.